Orchestral Pop collective Glad Rags released their sophomore album, Wonder Under, last week. The album is their follow-up to the band’s 2015 self-titled debut, and contains the single “Alamo” which was released back in May. 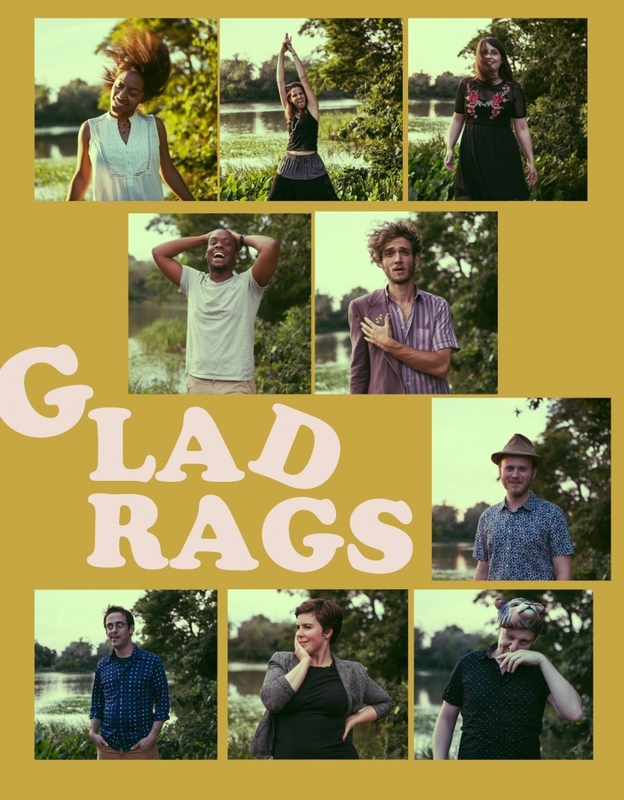 You can catch Glad Rags at Emporium Chicago on July 10th with Pool Kids, Blush Scars, and Daymaker. They will be also be performing at Schubas on August 23rd.